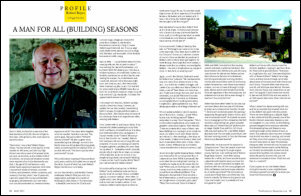 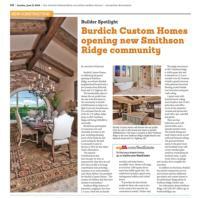 "BURDICK CUSTOM HOMES - A Cut Above the Rest"
Click On The Icon Above To Read Article!! 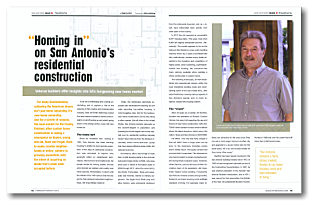 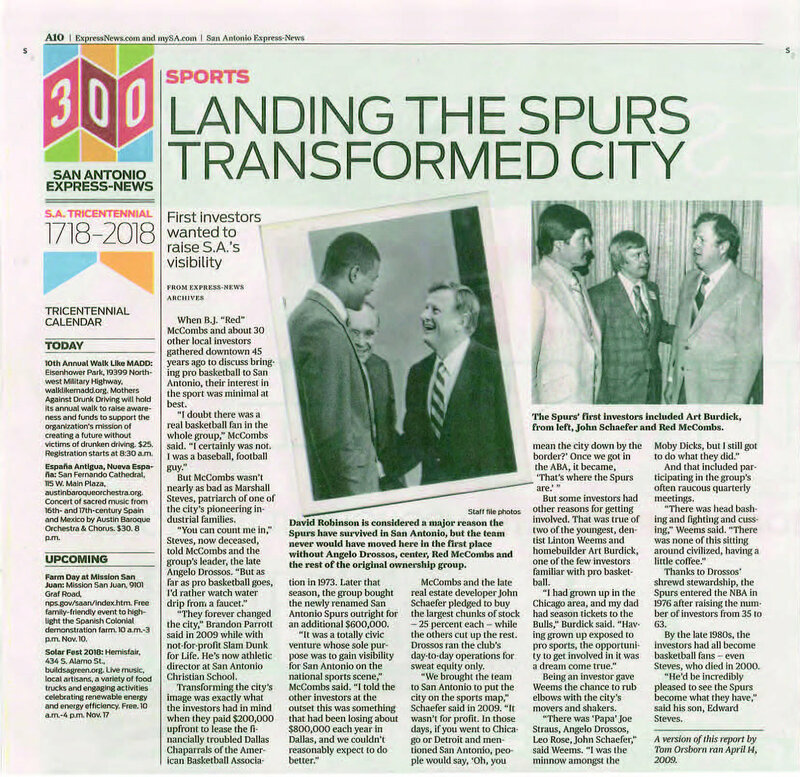 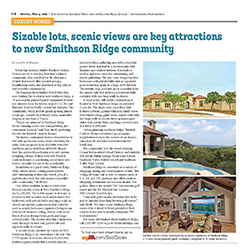 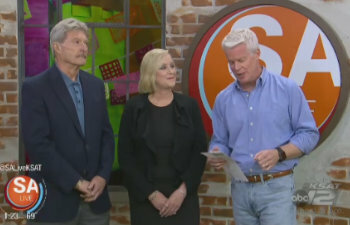 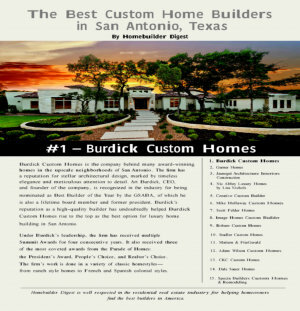 "BURDICK CUSTOM HOMES - # 1 HOME BUILDER IN SAN ANTONIO"
"LANDING THE SPURS TRANSFORMED CITY"
"2017 SPRING TOUR OF HOMES"
Click On Photo Above To Play Video!! 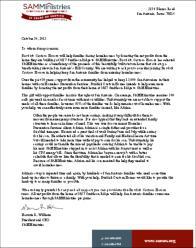 Click On Photo To Play Video!! 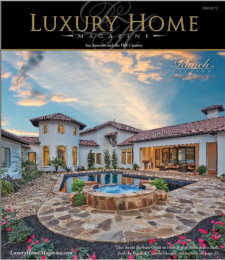 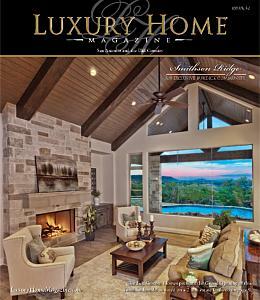 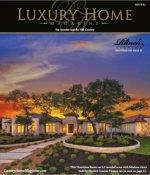 FEATURING 203 WELLESLEY LANDING ON THE COVER AND 203 WELLESLEY LOOP AND 203 WELLESLEY LANDING IN THE AD. 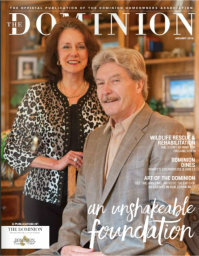 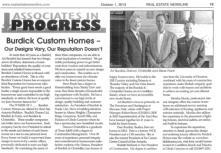 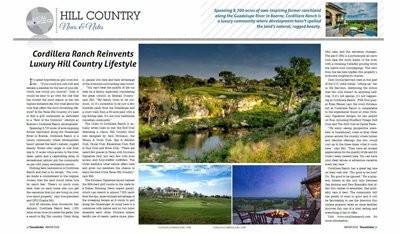 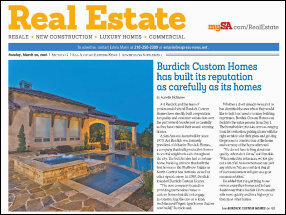 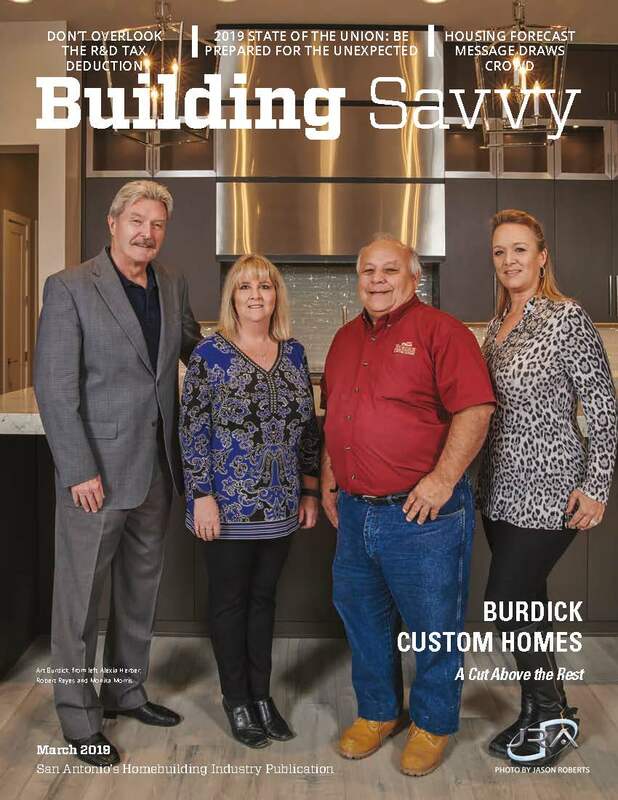 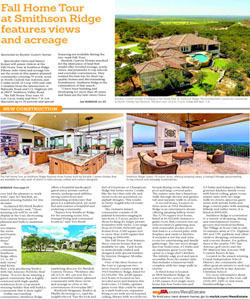 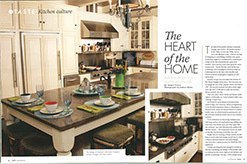 "BURDICK CUSTOM HOMES HAS BUILT ITS REPUTATION AS CAREFULLY AS ITS HOMES"
ART AND PAM BURDICK. 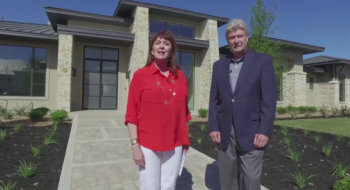 "AN UNSHAKEABLE FOUNDATION"
"2015 SPRING TOUR OF HOMES"
Click On The Icon Above For More Information!! 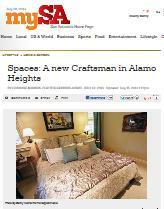 Click On Photo Above To Play Video!